There are literally miles of trash piles. We were in heaven. 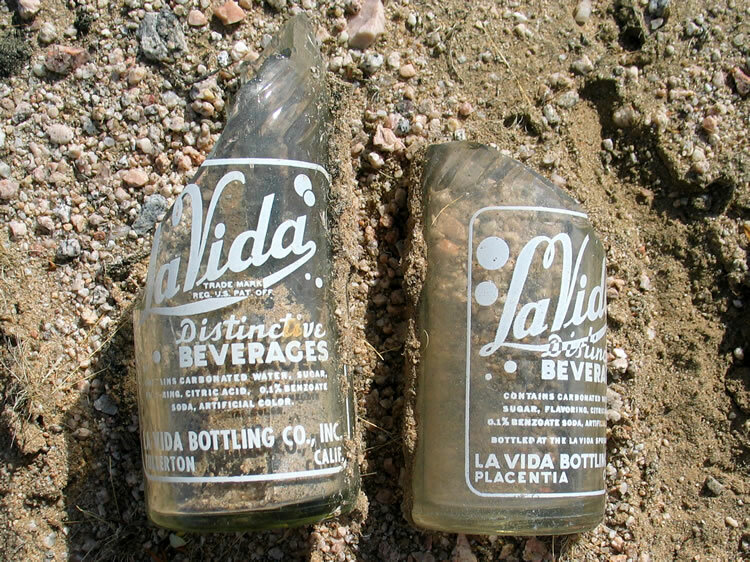 It appears that the main beverage was La Vida soda.